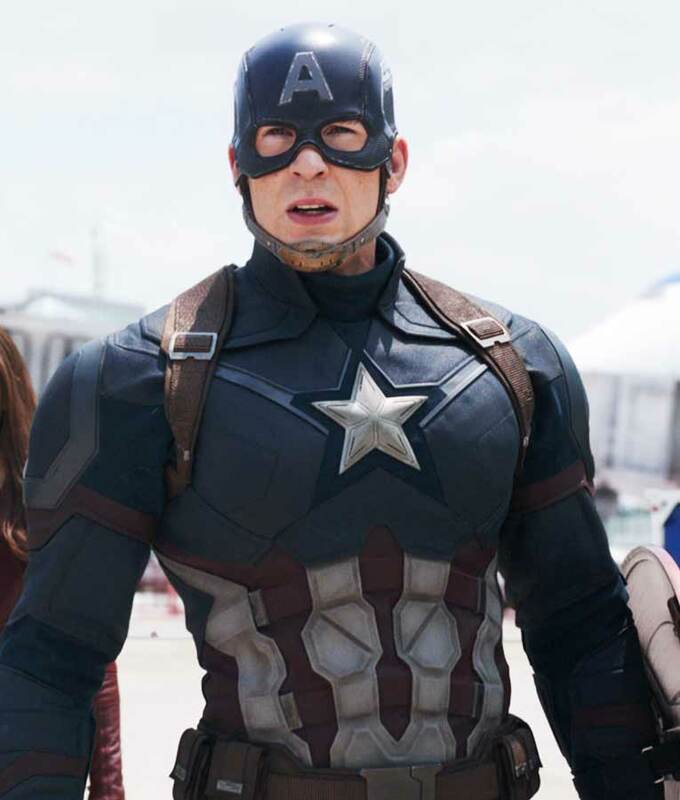 There is no other style that can defeat the looks of Captain America. For all of his fans, here is the Captain America Civil War Jacket that is inspired by the costume of Chris Evans character Steve Rogers. This jacket has developed the perfection in style with all the details done with extra care. 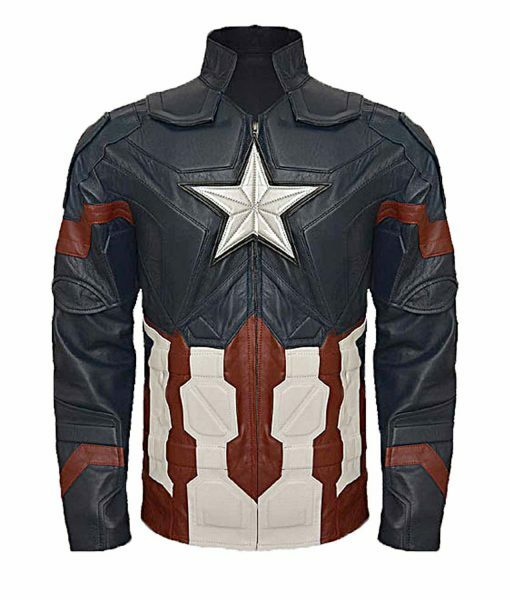 For you, this jacket is made of PU Leather with viscose lining for a cozy feeling. The material makes it a lightweight outfit that you always desire. 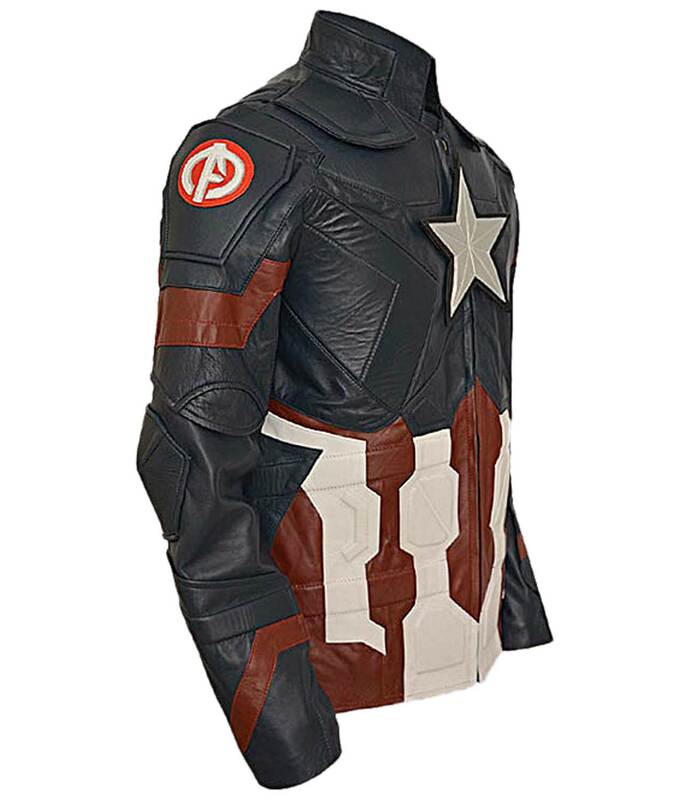 It has full front zip closure with Star snaps on the chest of the jacket. 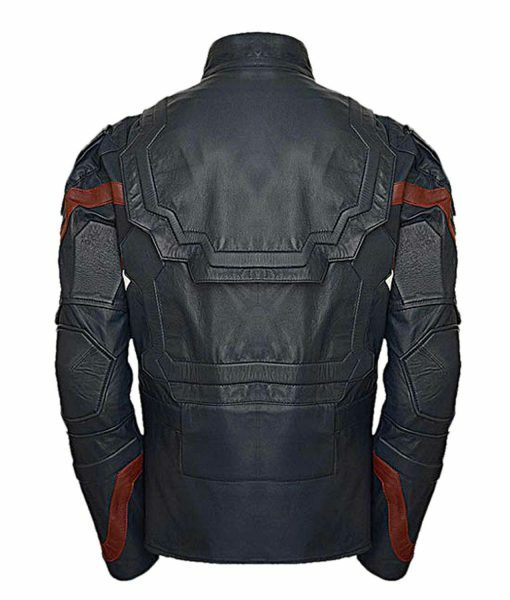 It has detailed padding and open hem cuffs style with two inside pockets. This Captain America Civil War Leather Jacket is a perfect package for you to wear daily.